Yet another trailer has been released, amid the chaos of trailers currently being released at Gamescon. This time it's Ryse: Son of Rome's turn in the limelight, with the new trailer showcasing a multiplayer Gladiator mode. The trailer showcases a mode whereby your objective is to gain explosive kills in order to keep a booing audience entertained. The idea of the game mode is for you to team up with friends and enter an area, slaughtering enemies in order to full an audience entertainment meter. Throughout the trailer we see the meter go from "bored" to "amused" to "entertained". The arena features "dynamic tile sets", which are movable tiles that make hidden obstacles and scenery rise from the ground. These tiles allow for a variety of battle scenarios to take place, such as barbarian strongholds, ruins and naval arenas. The tiles are unpredictable, meaning you never know what's coming next, adding to the difficulty of the game. 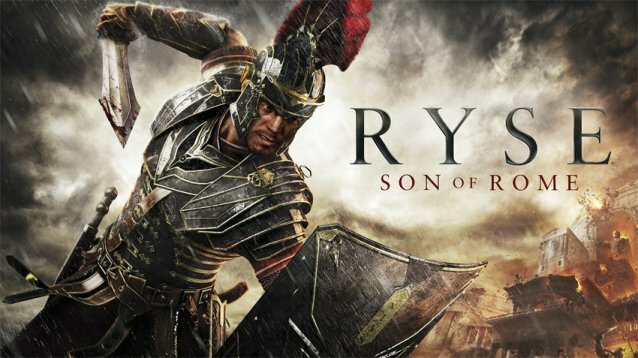 A report by Xbox Wire reveals "Ryse will feature 11 multiplayer maps at launch, plus an additional bonus map for those who purchase the Day One edition of the game."